Buy from me SAVE a Toonie. Comes with free paddle & for a extra $30. 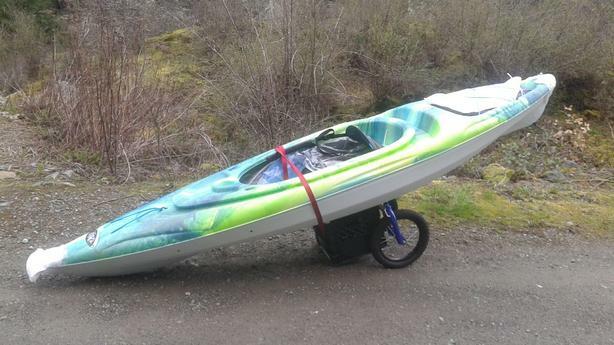 Home built Kayak Cart. Probably Tuesday may be able to deliver.